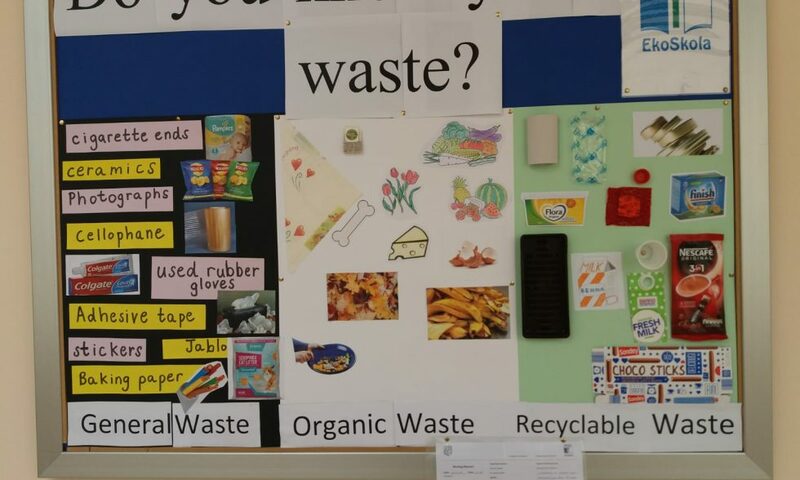 This term the EkoSkola committee is giving priority to the importance of waste separation. Here is our notice-board which will remind all those walking past ‘what goes where’. We will follow this up with assemblies and student-to-student outreach during break and in class. 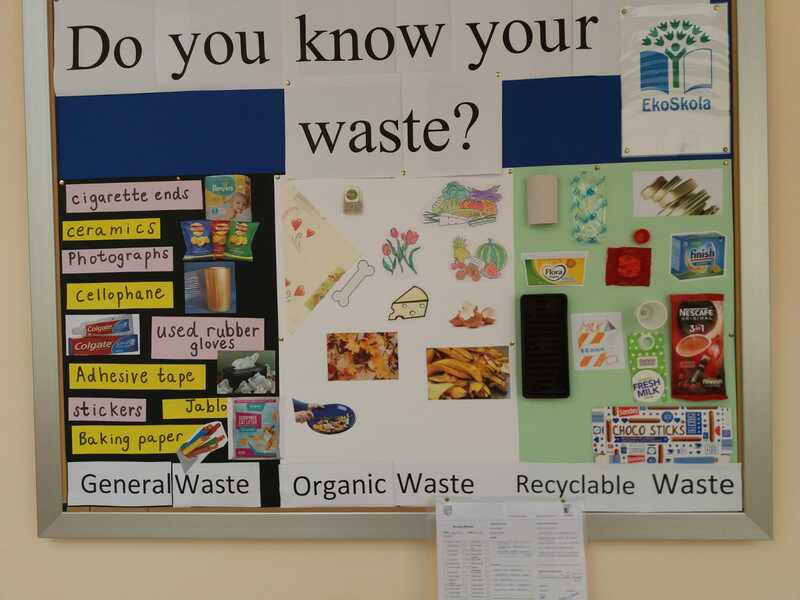 We are happy to announce that our school is taking waste separation seriously and has begun to separate organic waste too. In the meantime, we are hard at work on other initiatives. The bottle cap collection towards the Community Chest Fund has had a very good response and 2 of our Form 3 students are going to attend the Federation of Environmental Education Fest 2018 in order to participate in a work shop for Young Reporters for the Environment.